Help set the pace for changing diabetes by running or walking the 5K route in San Diego! 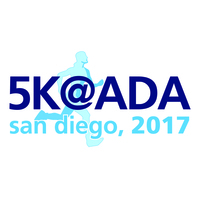 Join us in San Diego for the 5K@ADA on Sunday, June 11, 2017! This fun event gives you the opportunity to raise public awareness about the importance of a healthy lifestyle in preventing diabetes. 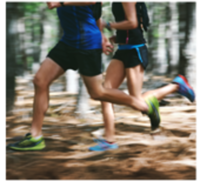 Through Novo Nordisk's continued support of the American Diabetes Association, the 5K@ADA in San Diego will be free of charge to all public registrants and registered 77th Scientific Sessions attendees.